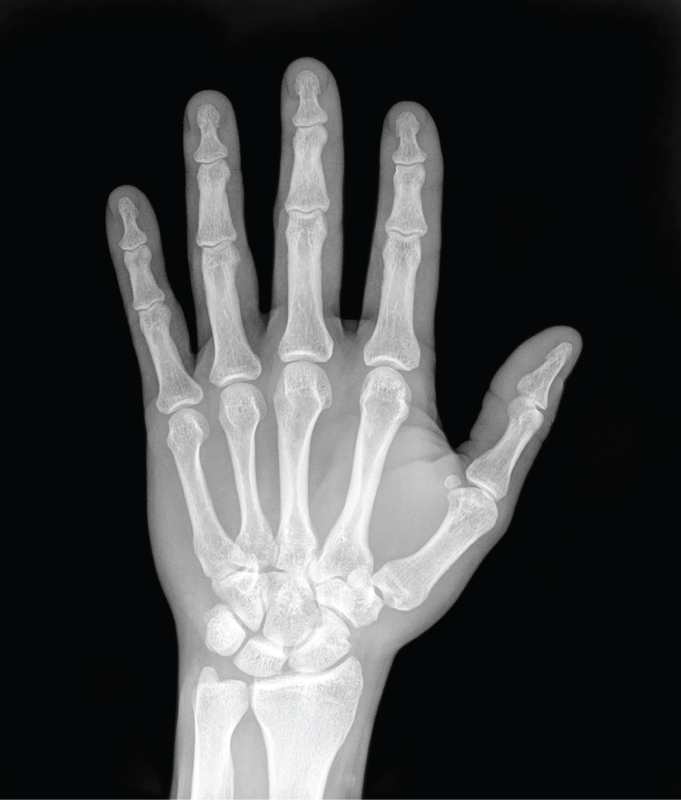 I fractured my proximal phalanx on the middle finger on my left hand. By the time I saw a doctor, they said it was too late to realign my bones it has started to heal. I’m worried that I might suffer complications. Any suggestions? If you had something done now it would require surgery. If you let it heal and it bothers you it would require surgery. If you let it heal and it doesn’t bother you then nothing has to be done. I would recommend letting it heal and if it bothers you, you can deal with it later.